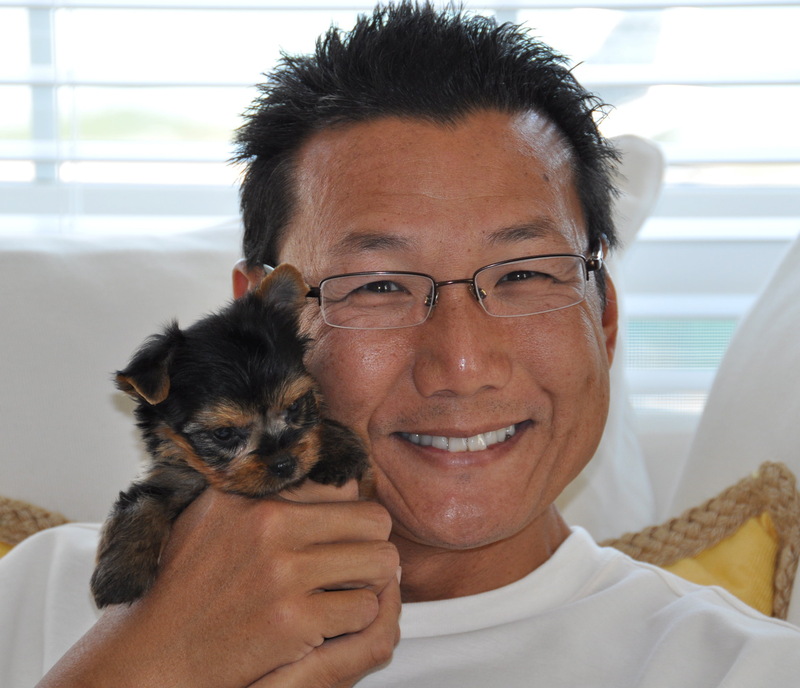 Dr. Dennis Wong was born in Yuma, AZ. He graduated Dental School in 1985 from Washington University in St Louis, MO. Since then he has been offering his services to the Yuma community and surroundings.